Recently there is a rise of male clients visiting my salon. Their utmost concern? Acne scarring. How are they formed and what can we do about it? 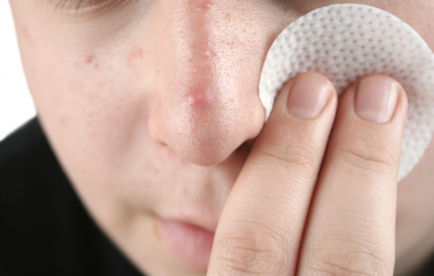 During the formation of an acne cyst (the huge red ones), the neck of the sebaceous gland expands and it being filled up by cells and bacteria which are unable to pass through the skin’s surface. Eventually when the cyst ruptures, these bacteria will be deposited into the pore, reaching the (deeper) dermis layers where they will be attacked by white blood cells responsible for fighting infection. This inflammation results in the loss of tissue as the collagen which forms the support structure of the skin is destroyed. And this is when scarring occur, resulting in pockmark face (like dents on the skin). However it requires some investments. 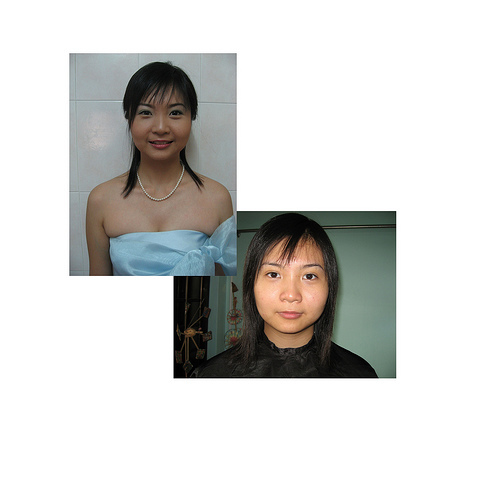 Beauty salons and dermatologists offer a wide range of treatments. 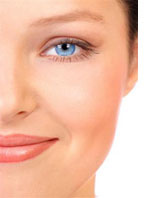 To name a few, Intense-Pulse Light (IPL), dermabrasion, dermal fillers etc. Please read up on this before visiting the professionals so that they will not be selling you short-term solutions base on your sense of urgency. Do not expect an overnight miracle, because these miracles might do more harm to your skin in the long-run. Be patient and give yourself some time for the treatments to work for you. Also, remember that in-take of vitamin C (found in fruits and filled with anti-oxidants) helps to lighten the scarring in the long -run. Again as prescribed on the bottle. The medication that is prescribed to you can only help in the short-term. Oral antibiotics, such as tetracycline and doxycycline, are often prescribed for acne. Taking antibiotics as directed will help your acne to clear and may reduce the risk of bacterial resistance – a condition that makes the antibiotic ineffective. Always ask the doctor about the side effects of taking such oral medication because they might cause liver damage if taken over a long period of time. And if not advisable for ladies who are conceiving. I have customers who have taken the anti-biotics and their skin has remained with sensitive and have a tendency of redness ever since. I have personally taken then before, they might help initially however do not expect them to be the miracle cure. Other than pharmaceutical approach, you can also go visit a recognized beauty therapist for help.